Could this be the crossover for you? Rurouni. It’s a term coined by Japanese manga artist Nobuhiro Watsuki as a substitute for ronin, or wandering swordsman. Most probably, you’ve come across the word attached to Nobuhiro’s iconic protagonist, the fictional, crimson-haired ex-samurai Kenshin Himura—more commonly known as Battosai the Manslayer. Coincidentally, I’m here in Tarlac with a rurouni myself today—one in red as well, with focused eyes, a resolute stance, and just as legendary a reputation. Except, instead of a fabled former Tokugawa-era assassin with a penchant for cutting through flesh and arteries, this one slices through roads, corners and, of course, its rivals, jinba ittai style. 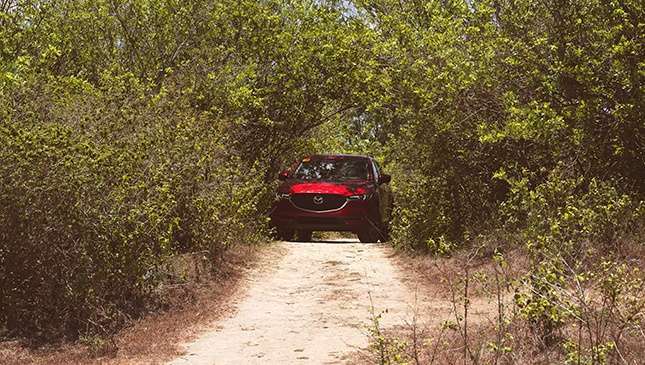 Yes, the Mazda CX-5 has carved quite a place for itself in the global crossover market. 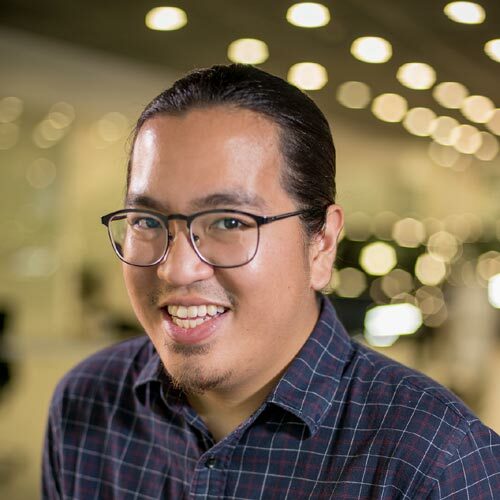 More so here in the Philippines where its combination of handsome looks, right size, spirited driving, and attainability has propelled it ahead of just about every competitor to become a top-of-mind choice in its segment. You could say the second iteration of the Japanese nameplate, which has topped one million units globally and now accounts for more than 25% of the carmaker’s annual sales, has a lot to live up to. So, what has Mazda done to meet expectations? Locally, we’re looking at three variants: the base model FWD Pro with a 2.0-liter Skyactiv-G mill (153hp and 200Nm), the AWD Sport which we’ll discuss in further detail later, and yes, its diesel counterpart with a 2.2-liter turbocharged Skyactiv-D engine (173hp and 420Nm). The base CX-5 goes for P1.55 million, while the two AWD models carry P1.85 million and P2.2 million price tags, respectively. As regards aesthetics, you’d be forgiven for not oozing oohs and aahs when initial images of the crossover were revealed late last year. Some even went as far as to judge the whole ‘refined toughness’ look as more parallel to a refresh than an all-new vehicle. Seeing the latest CX-5 up close before our photo shoot, though, leads me to believe such perceptions will change dramatically, rather fast. 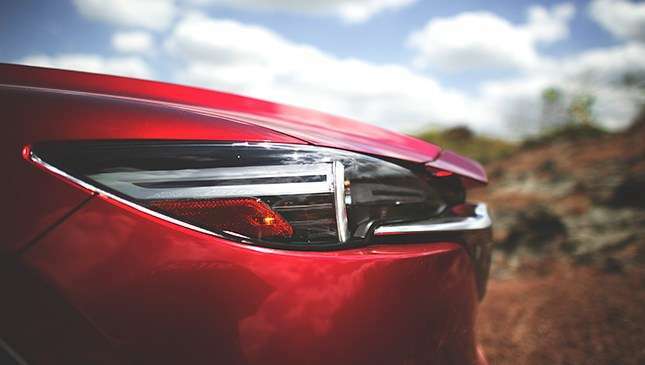 The most notable alterations to the exterior come in the form of sleeker, more concentrated headlamp and taillight designs. They’re eyes now—angry, motivated ones. The shift is akin to the Battosai’s expression as he unsheathes his katana, full-on hitokiri (that’s ‘manslayer’ in Nihongo for you) about to let loose. The front lamps are now in unison with the car’s intricate new grille, too. 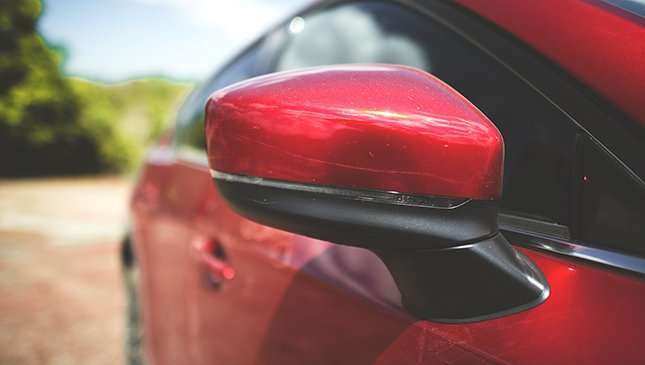 The devil’s in the details here, as Mazda has ditched the previous model’s bold, horizontal fins in favor of a sweet-looking black mesh and a complex three-dimensional pattern. Pretty snazzy stuff, if you ask us. The A-pillars have been pulled back to give the compact crossover a longer nose. The wheels on this variant are sleek 19in alloys. 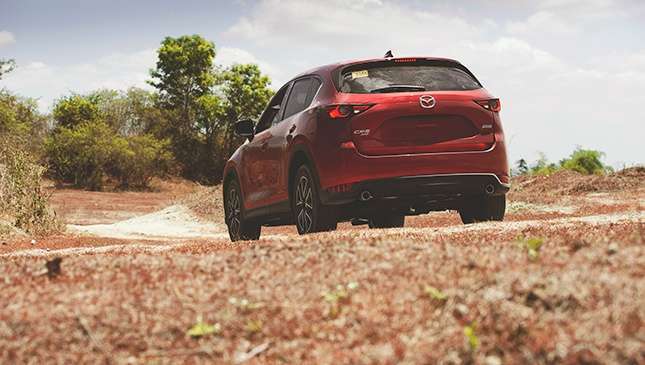 Elsewhere, it’s been more of a massaging of elements than anything, but judging by the results, we’re glad Mazda didn’t place the vehicle’s exterior on the chopping board. It’s sophisticated yet aggressive—a striking take on the Kodo design language. The designers have done wonders for the cabin as well, endowing it with near-European levels of refinement. 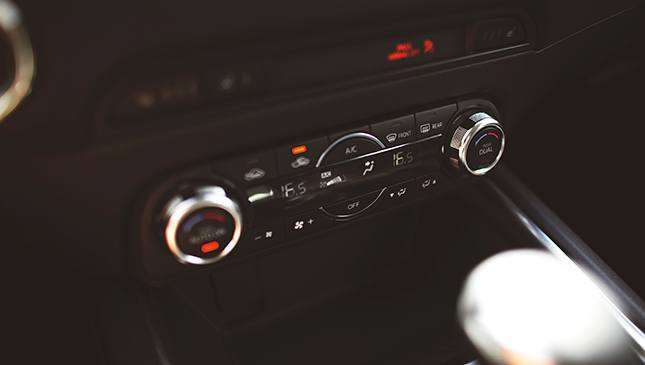 Sitting inside, you’ll come across more prominent A/C vents, a new tablet-style 7in touchscreen interface, a repositioned center console, and nicer, softer materials with intricate stitching and finer trim all around. Upping passenger comfort and convenience are neatly concealed charging ports, new rear A/C vents, a 10-degree increase in recline for the rear seats, and extra insulation around the doors for better NVH levels. One noteworthy bit about the new cockpit is the improved heads-up display, which now projects information on the windshield directly in front of you instead of on a clear, plastic panel. 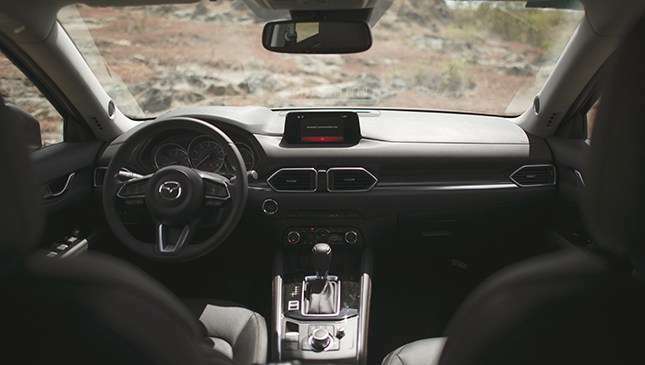 Mazda has gone the extra mile in overhauling the cabin, and we’re impressed. But moving forward, is the CX-5 just as impressive to drive? The answer is still yes. 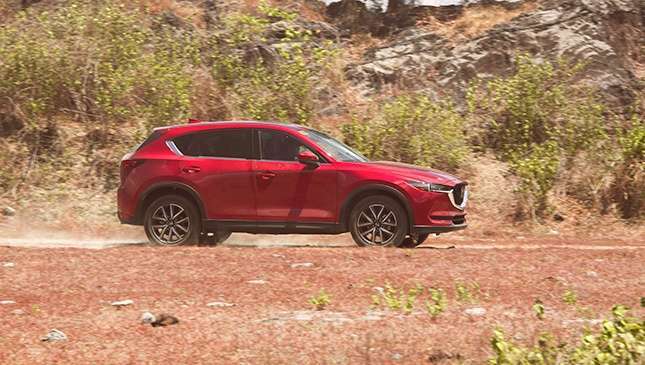 “Why mess with a formula that has worked so well for us thus far?” seems to be the thought at play here, and sitting behind the wheel of the CX-5 as we race through the snaking provincial highways surrounding Monasterio de Tarlac, first-gen model in pursuit, we wholeheartedly agree with that thinking. Nobuhiro himself couldn’t have drawn up a more striking location for today’s swordplay. Our former-photographer-turned-Mazda-rep Mikko David knows his roads, and he has chosen quite the view for our setting. Facing a winding route and flanked by the scenic backdrop of charred hills, at some points with smoke rising from behind them, we proceed with our drive. Granted, what we’re driving is the US-spec CX-5 AWD Sport. 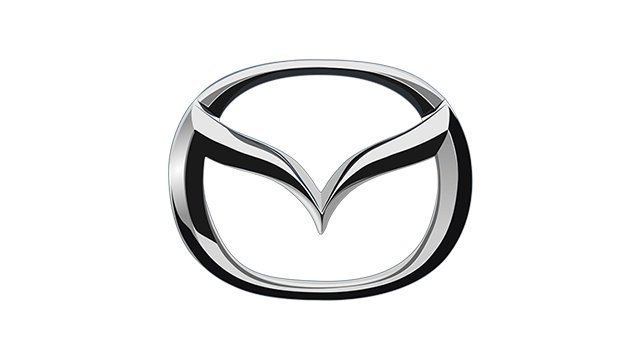 Mazda had hurried one over to the Philippines just in time for the Manila International Auto Show, held a few weeks ago. But save for a couple of sensors and a safety feature or two, this is essentially the same car we’re getting. 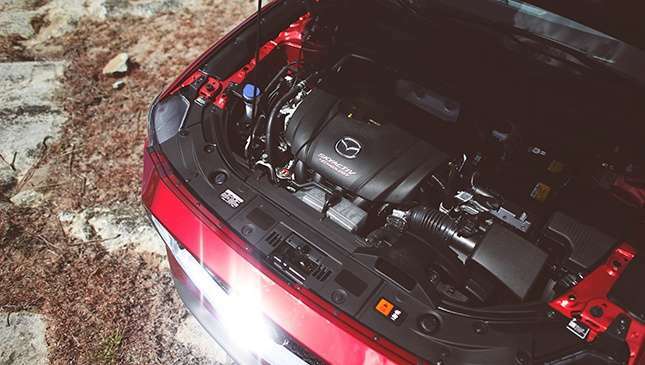 Stepping on the accordion-type accelerator still feels as natural as ever, as does the response of the powerplant—in this unit’s case, a 2.5-liter Skyactiv four-cylinder, naturally aspirated gasoline engine rated at 187hp and 251Nm of torque. 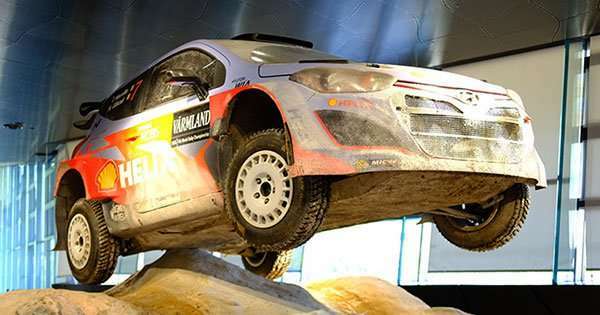 The motor is mated to a six-speed automatic transmission. Now, if those figures ring a familiar tune, it’s because there’s a mere 2hp, 1Nm gain over the previous model. In contrast, the all-new CX-9 has gone turbo. But the powertrain department isn’t where the CX-5 has made strides. There’s more confidence with this one—less fight as I take turns, and less body roll. Mazda says the new chassis is made up of more high-tensile steel than the previous one. 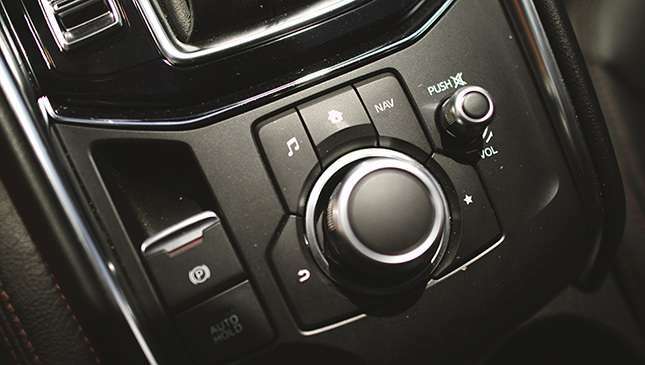 It’s 15% more rigid now, resulting in better steering response and handling, while G-Vectoring Control—as seen on the refreshed Mazda 3—further improves upon this ever so slightly, adjusting torque relative to driver input to provide more polished stability and control out of corners. The crossover makes quick work of our path’s intricacy—wide lanes, long turns, changes in elevation and the occasional provincial tricycle or two. Maneuvers at speed don’t culminate in a crescendo of bright, animated streaks of light, nor the sound of meeting metal. 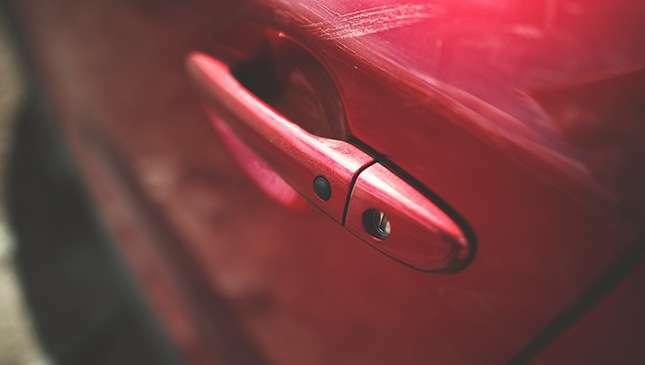 There’s a sense of calm holding this weapon, and despite all this, the car doesn’t fall into the trap of making the experience feel overly assisted. You see, that’s the thing with CX-5—and with most Mazda vehicles, actually. 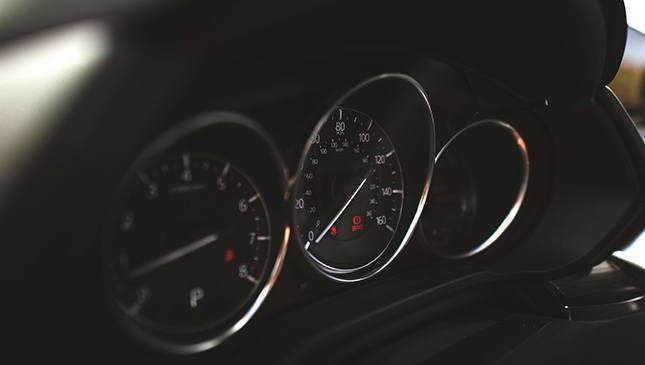 For all the fluff of refinement and premium quality being thrown around, the driving experience remains centered around the bond between car and driver—that pinpoint handling, excellent throttle response, and exceptional feel. 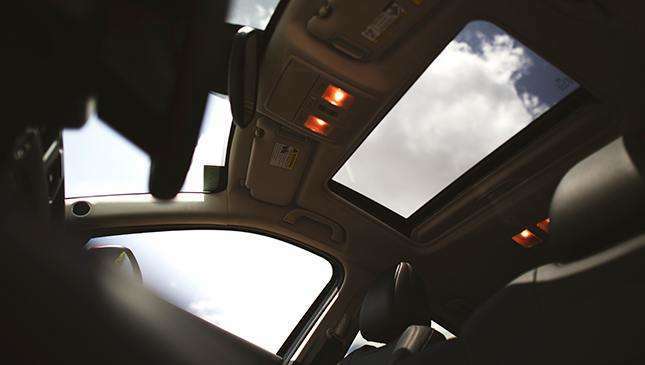 The crossover manages to smoothen ride quality and comfort for both pilot and passengers, while remaining pure jinba ittai through and through. 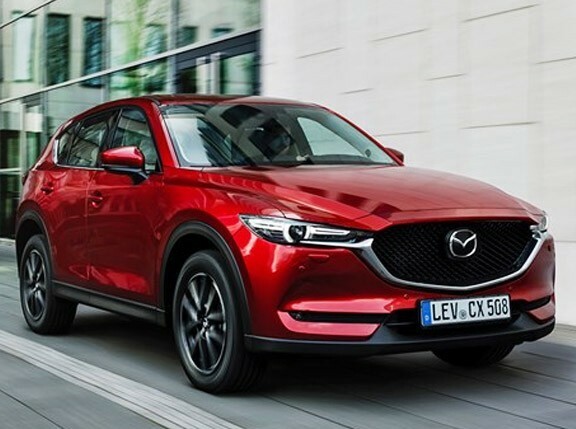 With the all-new CX-5, Mazda has avoided straying from its philosophy, opting to sharpen its distinguished blade instead of forging a new one. It now comes with a more refined handle and more comfortable grip—and in the hands of the right rurouni, this makes a world of difference.